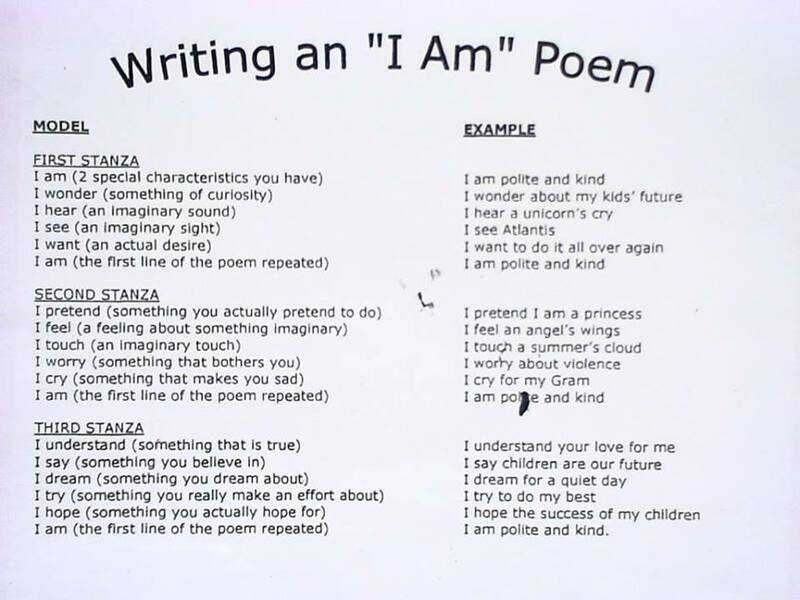 Absolutely love this idea for writing a poem all about you! Another way of combining literacy and emotional literacy. I had a go myself and really enjoyed it. It could be used for most ages of children particularly upper KS2, KS3 and 4. Image found here. You can download my characteristic cards which would be helpful with this. Also look at strength cards. Scroll down to see my effort which only took a couple of minutes. I didn’t think too deeply but perhaps that is the point of it. I am caring and kind. I wonder how many stars are in the dark, night sky. I hear the sound of my heartbeat. I see a mermaid swimming in a clear blue sea. I pretend that I am invisible. I feel a jewel on the queen’s crown. I touch a winter’s icy breeze. I worry about getting ill. I cry for people I have lost. I understand that feelings are real. I say that everyone is equal and deserves the same opportunities. I hope for the happiness of my children.